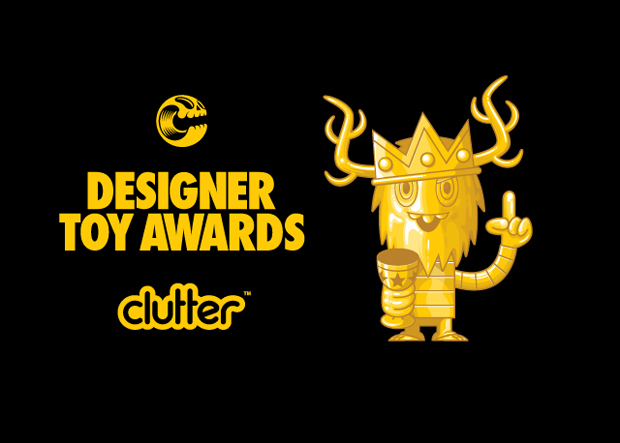 Super7 has been honored with two nominations for the 2015 Designer Toy Awards! Our Alien Soft-Vinyl figure, made in collaboration with Secret Base of Japan has been nominated for the category of Best Media Tie-In, and we have once again been nominated for Brand of the Year! Check out the awards ceremony at NYCC on October 10th. Good luck to all the nominees, and thanks for the support! More info over at the DTA site, here. 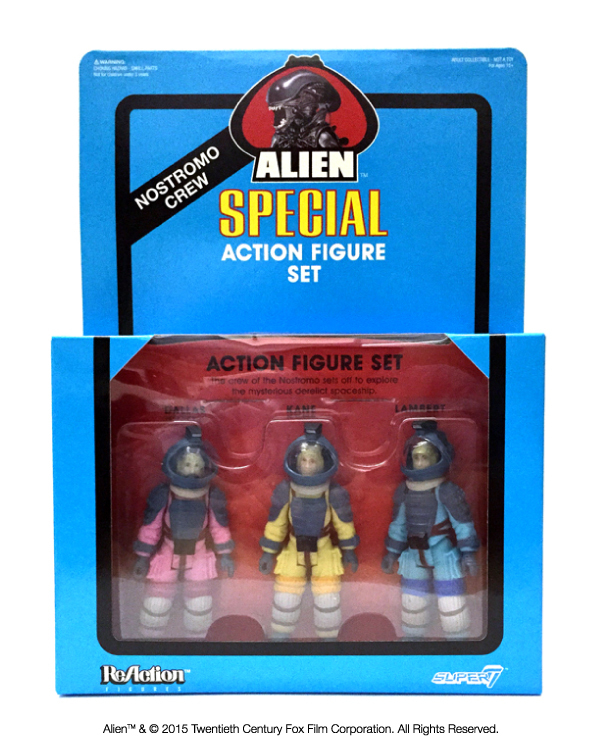 Journey into the mysterious Derelict Spaceship with the ReAction Figures Nostromo Crew Special Action Figure Set! Dallas, Lambert and Kane don their spacesuits to venture out of the safety of the Nostromo Spaceship to investigate a distress signal on a distant planet. Little do they know the terror they are about to unleash! 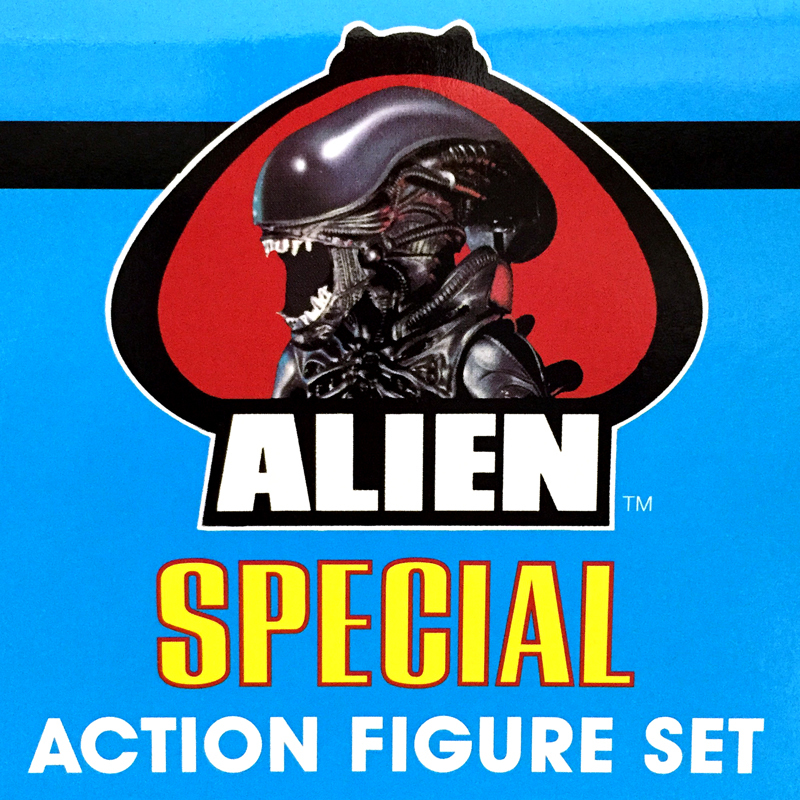 The ReAction Figures Alien Nostromo Crew Special Action Set contains three 3.75″ sturdy, plastic ReAction Figures packaged in a deluxe, authentically detailed blister-carded 3-pack window box. Each character is a faithful representation of the character in the classic Alien film, including all-new head sculptures for Dallas and Lambert. 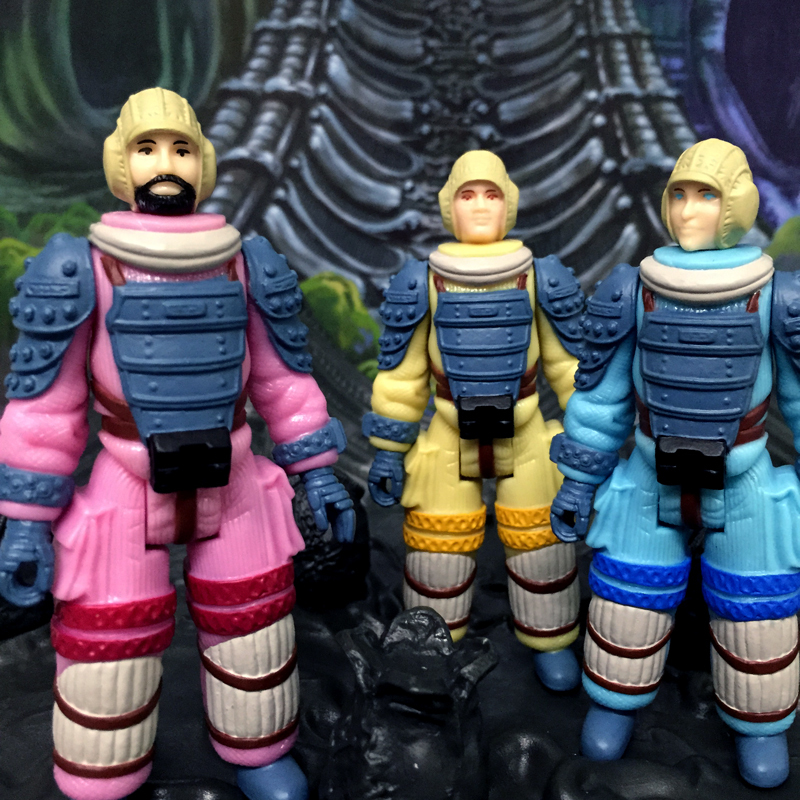 The ReAction Figures Nostromo Crew Special Action Figure Set will be available from Super7 at New York Comic Con, October 8-11. $45 each. 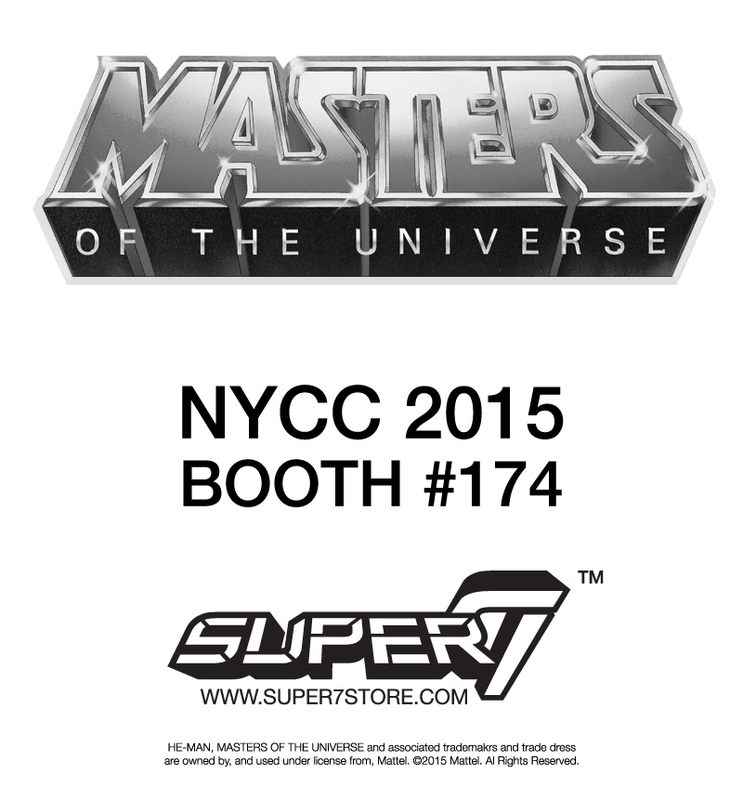 New York Comic Con, the largest comic convention on the East Coast is fast approaching, and Super7 will be there! 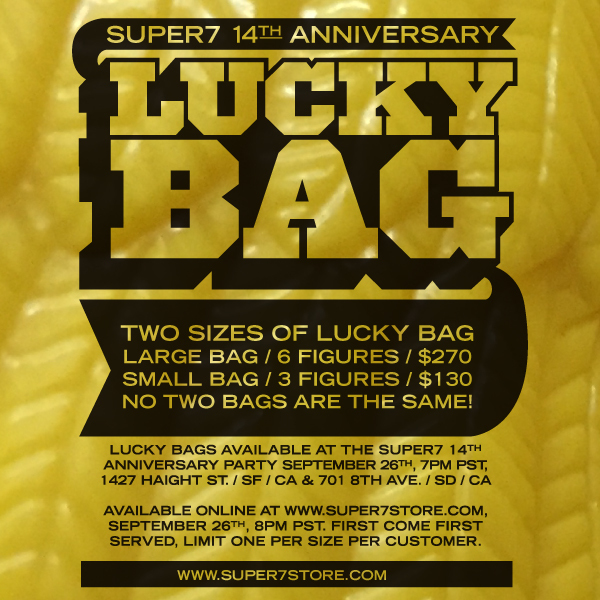 The Super7 14th Anniversary is right around the corner, which means the release of an all new Anniversary Lucky Bag! On Saturday, September 26th, a mystery mix of unknown and unheard of vinyl figures will be unleashed! 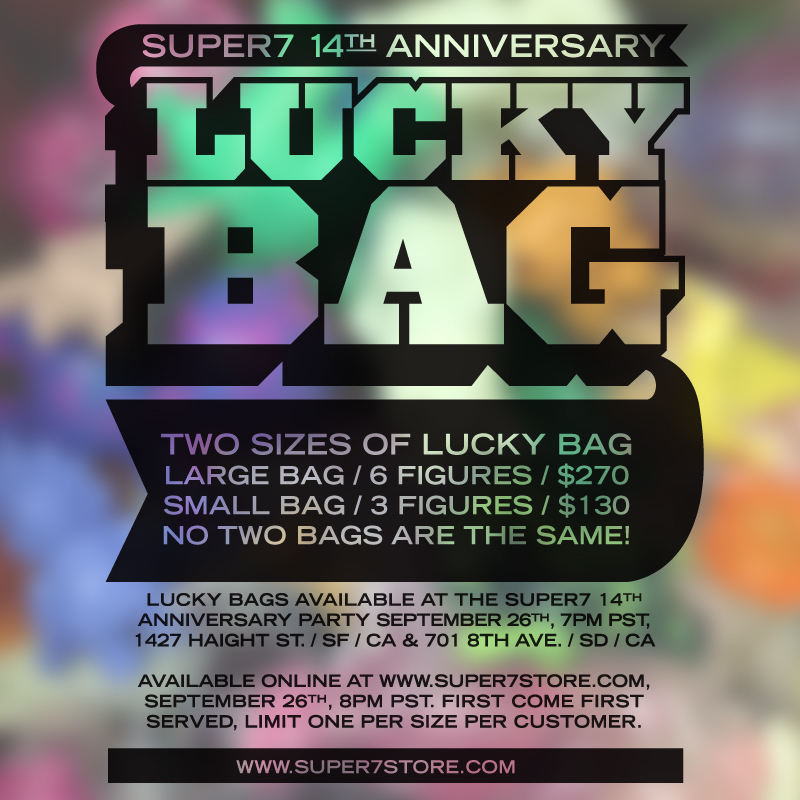 The Super7 Lucky Bags will be available in two sizes, a Large Bag containing six figures for $270, and a small bag for $130 containing three figures. No two bags are exactly the same, and who knows what you’ll find inside? Available at 7pm PST at the Super7 Stores in San Francisco and San Diego, and 8pm PST online. Two new figures from Gargamel, now in stock! 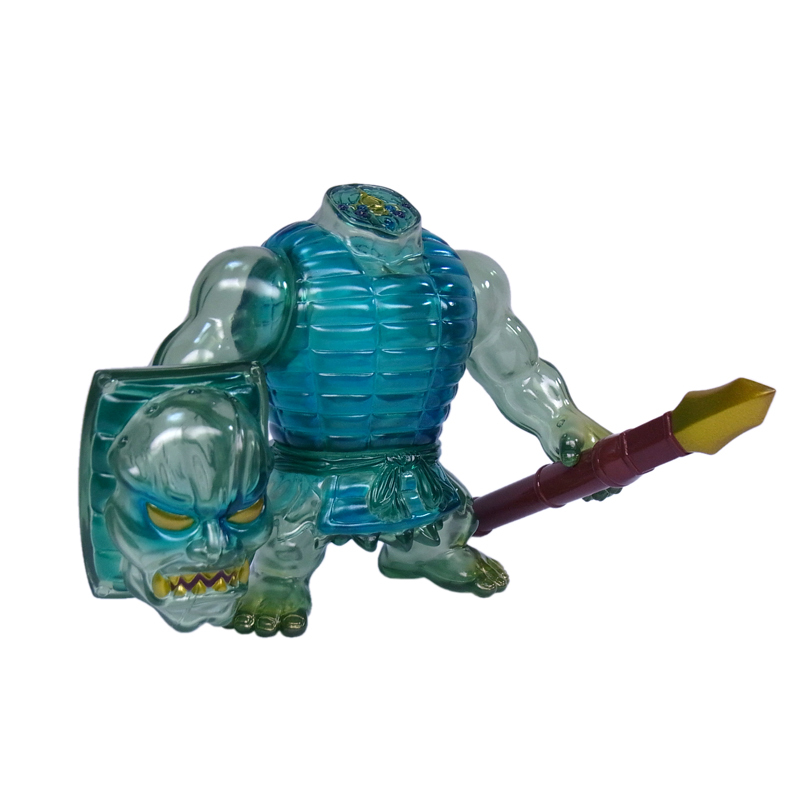 The ghostly and mysterious Houkai returns, cast in translucent green-grey vinyl with translucent blue, green, and metallic gold sprays, the ghostly apparition of Houkai includes special soft-vinyl spear accessory. And Gargamel and Bwana Spoons collaborate again with the Walking Killer! 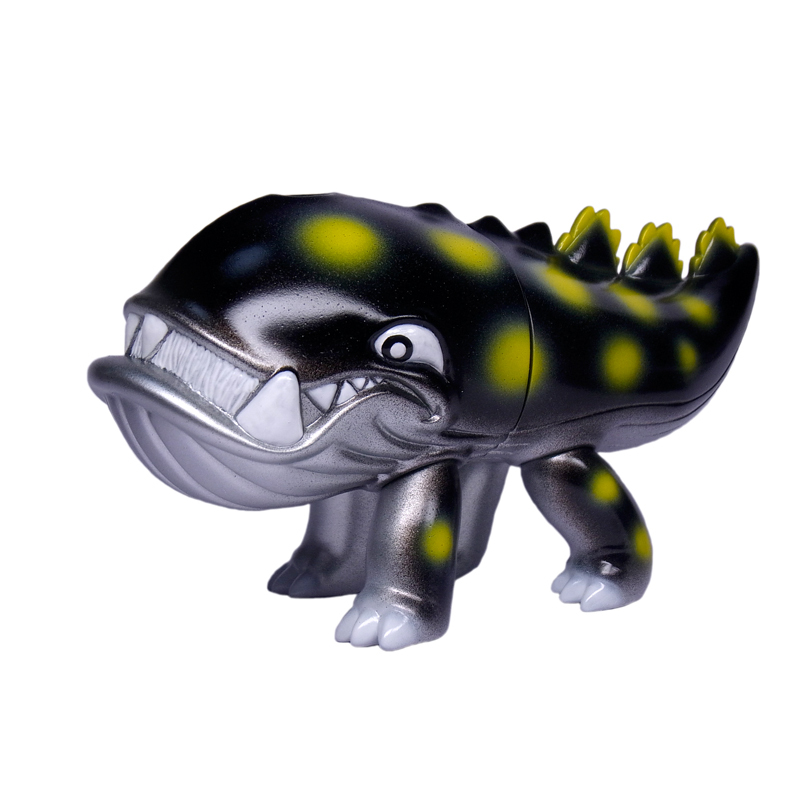 Everybody’s favorite whale is awake and on the move, case in suspended silver flake vinyl with black and yellow sprays. 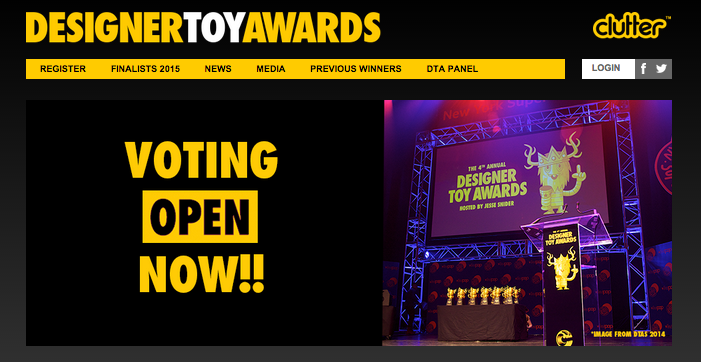 The Designer Toy Awards has just announced the finalists for the 2015 DTA’s! We are very fortunate enough to be apart of both the “Best Media Tie-In” category for our Sofubi Alien figure with Secret-Base and the “Brand of the Year” category. The 5th Annual Designer Toy Awards Ceremony will take place on Saturday, October 10th at 10PM during New York Comic-Con Weekend at the Hammerstein Ballroom. RSVP Here!